As well as our club sessions many of our members are regulars at local Parkruns. 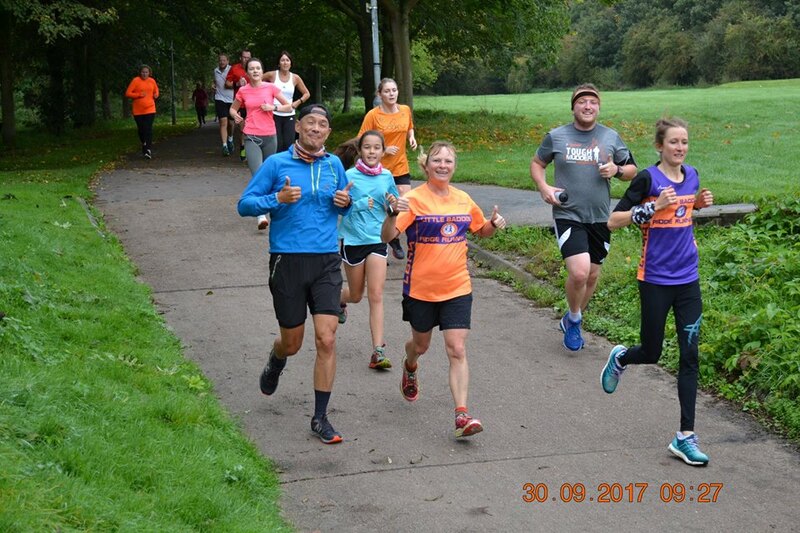 Parkruns are free weekly 5k runs organised by local volunteers at parks across the country on Saturdays at 9am. The events are attended by many runners of all ages and abilities, including children. All you need to do is sign-up on the Parkrun website for your free barcode in order to participate. You are then free to run at any Parkrun event across the country. Times and photos are available online shortly after each Parkrun session. Little Baddow is situated in-between the City of Chelmsford and the Town of Maldon, both home to local Parkun events. Do give one of the Parkruns a try. It’s a great way to chat informally to some of our members and see how your fitness levels stack up. We suspect you’ll be pleasantly surprised and hope that it will encourage you to take part in club running! Map of all Parkruns in Essex.